Each year, the Town N Country family joins together to give to those who are in need. This year, we’re collecting canned goods for Allied Churches of Alamance County. ACAC serves three meals each day for shelter residents and for community members who are food insecure. 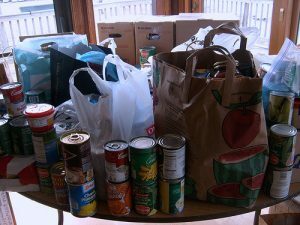 The organization also has a food pantry which helps to feed 2000 individuals each month. During the holidays, the need is always greater. Thank you in advance for sharing during this Thanksgiving Season! We’ll keep you posted on the progress. *Limit one coupon per customer.